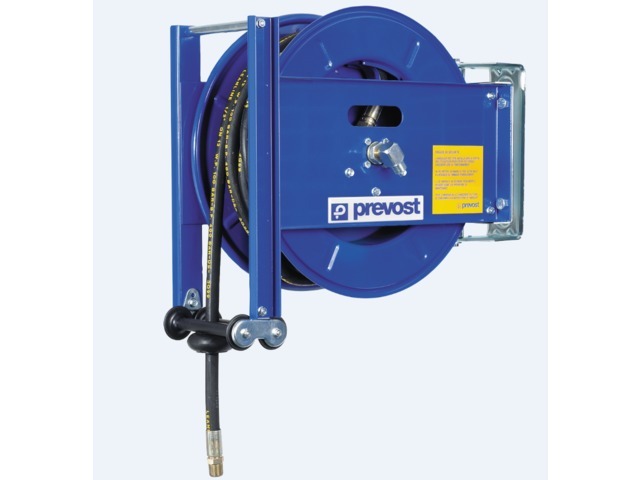 The DMO model is an automatic hose reel for hoses transporting grease and oil. 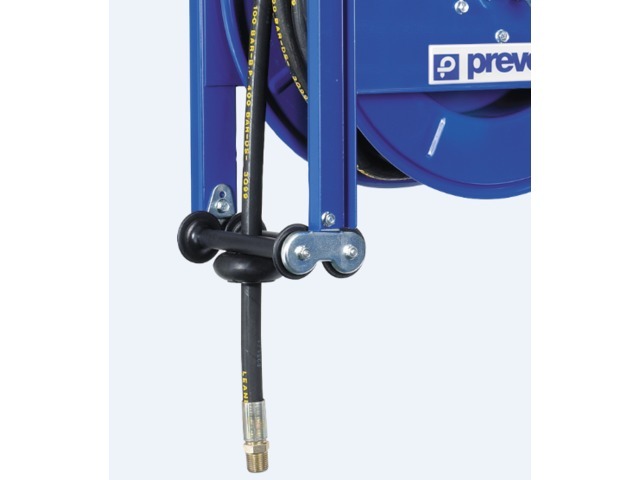 Characterized by its easy to operate design, this hose reel is fabricated from epoxy-coated steel. 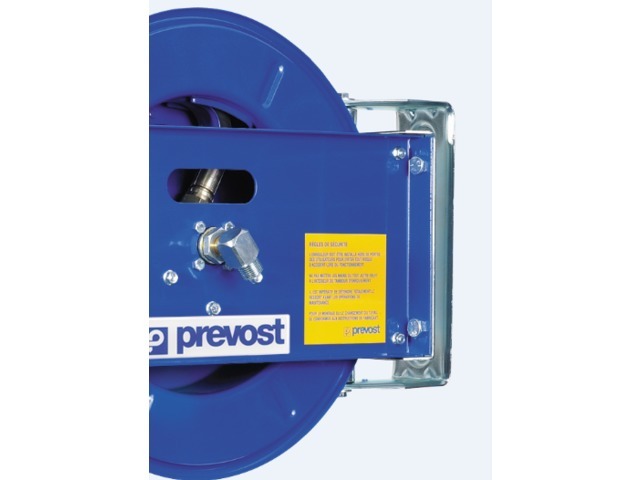 Reels generating a medium capacity are used for oil while reels that are designed for high pressure release are used for grease.